Torri has been a licensed real estate professional since 2000. She’s a longtime member of the Vutech & Ruff team representing both buyers and sellers in the downtown markets, as well as in the suburbs. Her goal is to be your realtor for life. It doesn’t matter what your future real estate needs should be, Torri will always be available for anything that should arise. That’s why she takes her tag line, “You should call me…” very seriously. When she isn’t assisting clients with real estate, she is often enjoying nature by hiking, fishing, walking her dog or volunteering at Columbus Humane. Just wanted to send you a note about how great Torri was to work with. Thank you for referring her to my mother. Torri made the selling process easy for my mother and went out of her way to help with repair estimates and being available at all times. She kept me in the loop so I could follow up from Cincinnati. My mother and I appreciate all her help. Torri Carey was our realtor- I would highly recommend her. She kept my husband and myself very informed as we prepared our home to be on the market, as well as during the selling process and through closing. She was always available when we had questions and very knowledgeable about all aspects of the selling process. She was also very helpful with tips regarding how our home looked for showings. Torri was the perfect person to sell our home and I wouldn't hesitate to tell a friend to use her! First of all, just want to say thank you [Torri] so much for everything. You made the sale of our home so smooth and easy and helped us land the BEST home for our family. This weekend was completely crazy getting our stuff moved in, but it already feels like home. So, thank you for EVERYTHING! 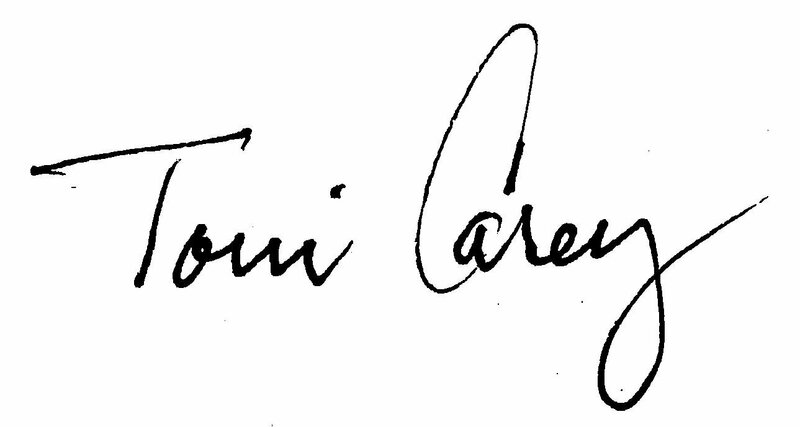 We had the pleasure of working with Torri Carey and would highly recommend her to anyone. As out of town buyers, she was very knowledgeable about the Columbus market along with being extremely thorough in guiding us through the necessary steps in the home buying process. Torri was attentive and prompt in her communications and represented us well throughout the home inspection and repair process. Torri was patient, honest, trustworthy, informative and personable and we could not have been more pleased with her services.